The challenges teenage boys are facing today can be far outside of the experience of many parents. Technology has changed the parenting landscape and more parents are looking for help with their troubled teen boys. But it can be difficult to choose which of the many resources is the right one to help with their troubled sons. Two excellent resources for parents struggling to help their troubled boys are boys’ ranches and residential treatment centers. The help offered by each can assist in different ways, so it is important to know which will help your son the most. A troubled teen boys’ ranch boards boys from all backgrounds, from urban to rural. Often relying heavily on experiential therapy, boys perform ranch tasks, attend classes, and most ranches have a more traditional talk therapy aspect. There is also usually a strong equine therapy component to boys’ ranches. By working with the trainers and horses, equine-assisted therapy can make emotional and mental breakthroughs that may not come around without the non-judgemental help of the equine-assisted therapy. While physically intense, troubled teen boys’ ranches are not generally considered therapeutically intensive and are best for teen boys struggling with mood disorders. Troubled teen boys usually are in the program for 3-12 months. Therapy – There are many types of therapy built into a residential treatment center, family therapy, personal therapy, group therapy, and experiential therapy. Troubled teen boys engage in therapy every day in residential treatment, as the whole program is built around intensive therapy concepts. Academics – Helping your troubled teen boy catch up to his peers academically is another focus of residential treatment. The better ones have fully accredited programs which offer high school diplomas and college prep, while the others help boys prepare to take the GED. Personal growth – With an eye to help troubled boys reintegrate after leaving residential treatment, troubled boys are taught different life skills, engage in community service, learn self-sufficiency skills such as cooking, and other things which will contribute to their growth. 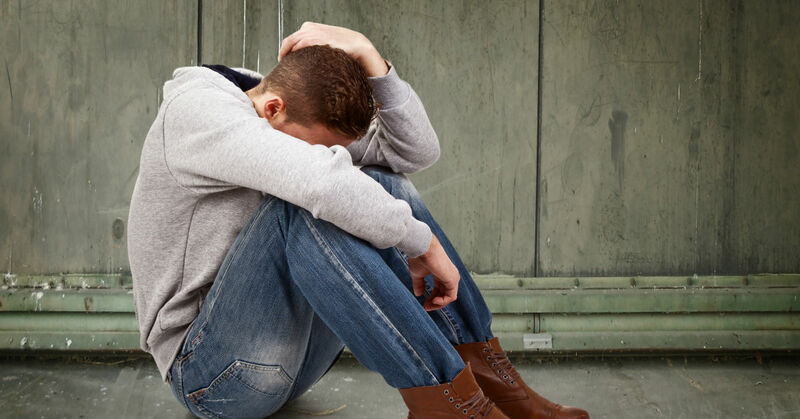 The average stay in residential treatment is 6 months, though some troubled teen boys can spend 12-24 months in residential treatment as they deal with serious issues. Even once you decide between troubled teen boys’ ranches and residential treatment centers, there are still many of each option to choose from to send your troubled teen. If you would like help decided which would be right for your teen and family circumstances, we can help. Contact us, free of charge, and we will help guide you through this difficult process.